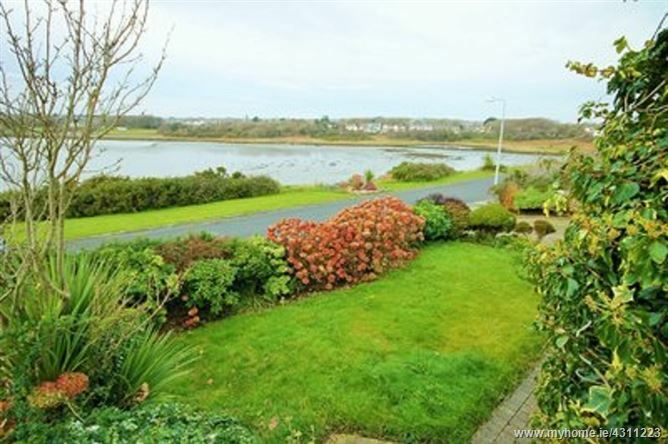 From Salthill, travel past Galway Golf Club and take the left turn adjacent to Salthill Camping Park to Gentian Hill & Blakes Hill. 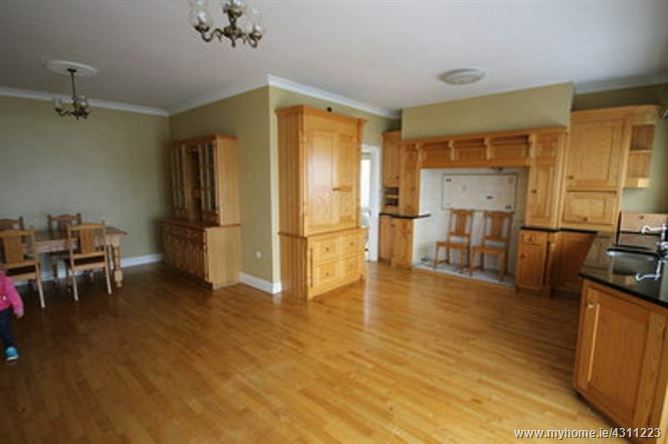 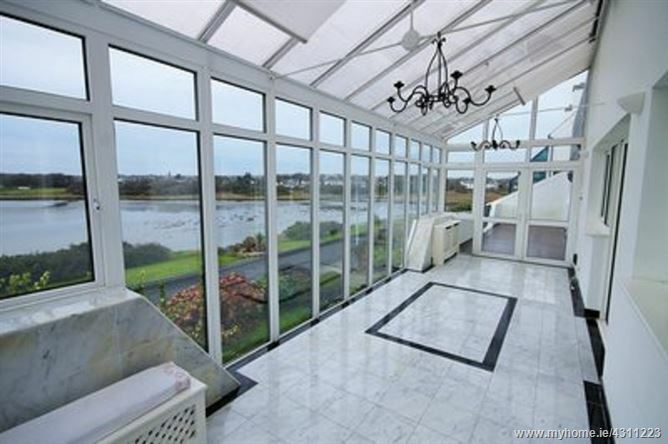 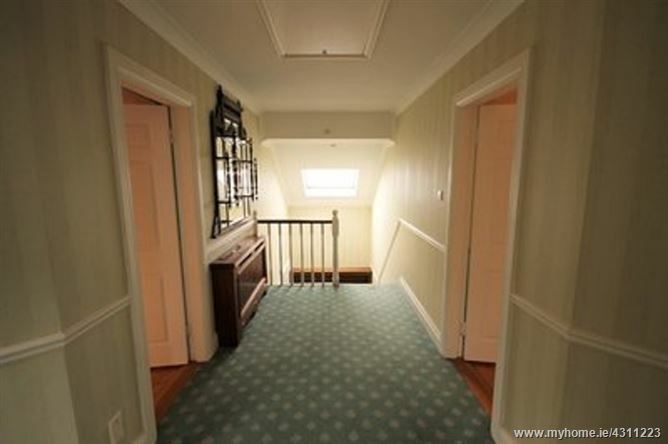 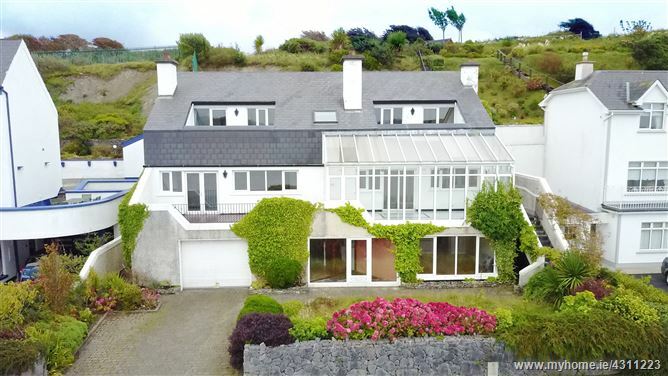 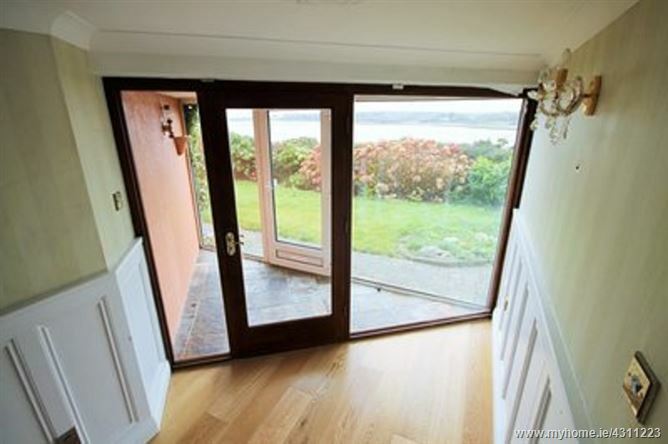 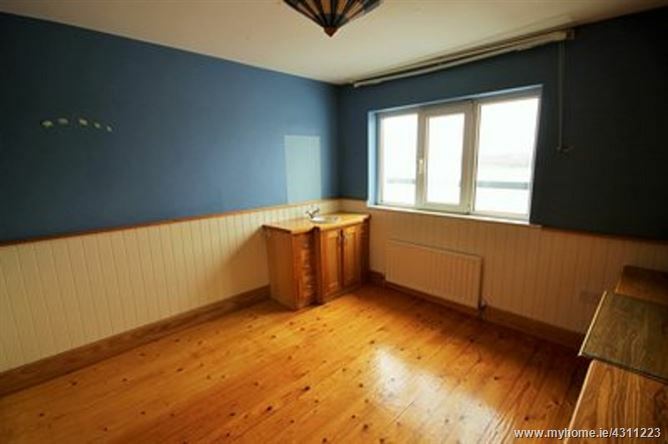 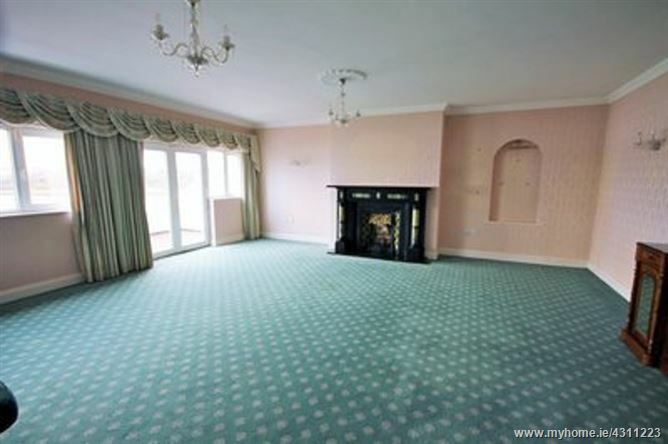 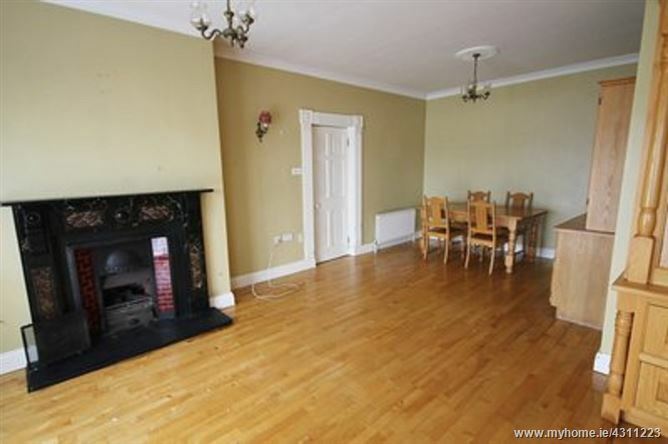 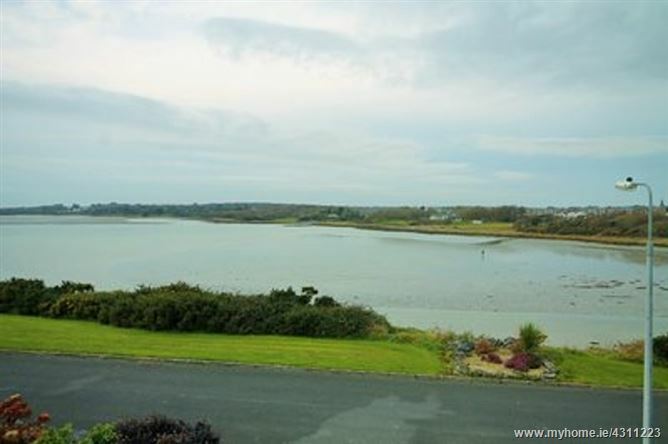 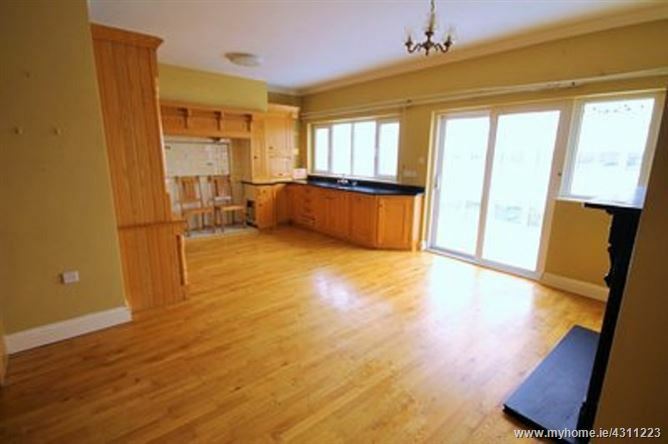 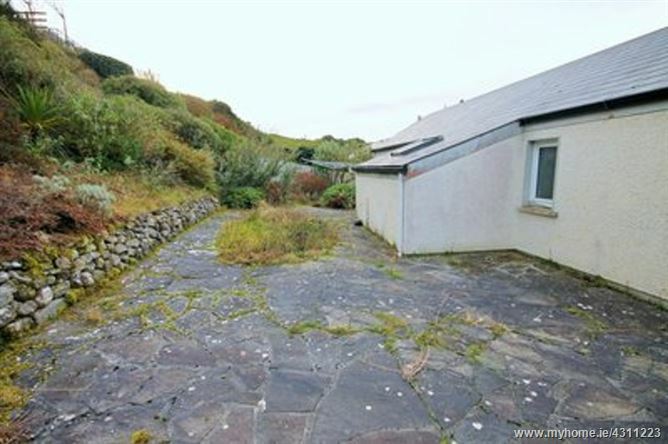 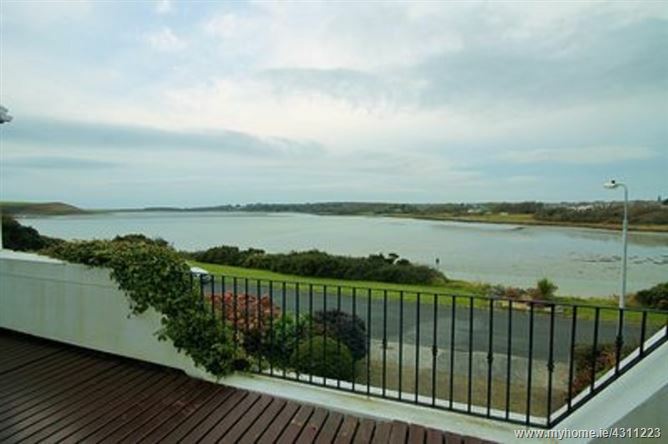 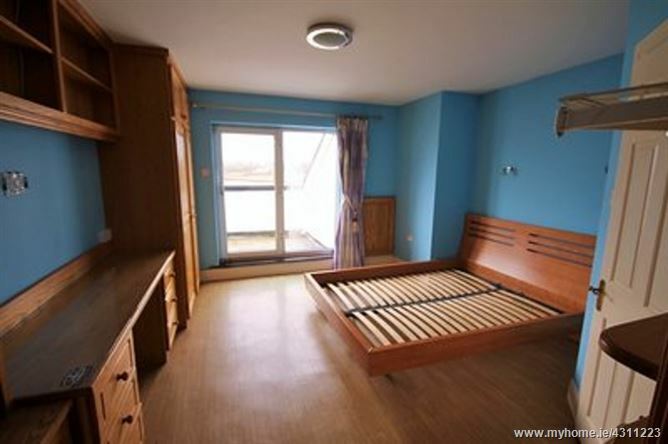 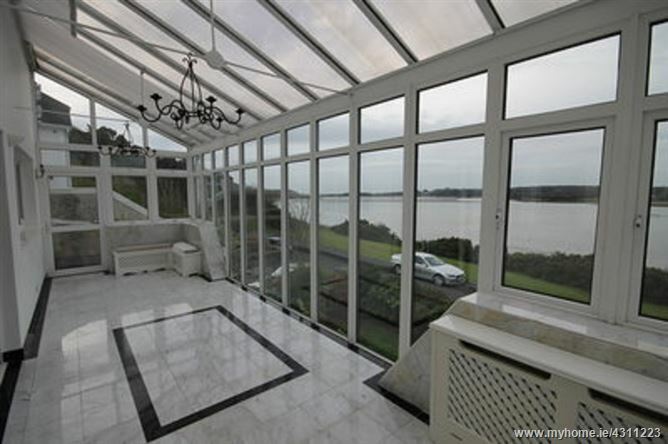 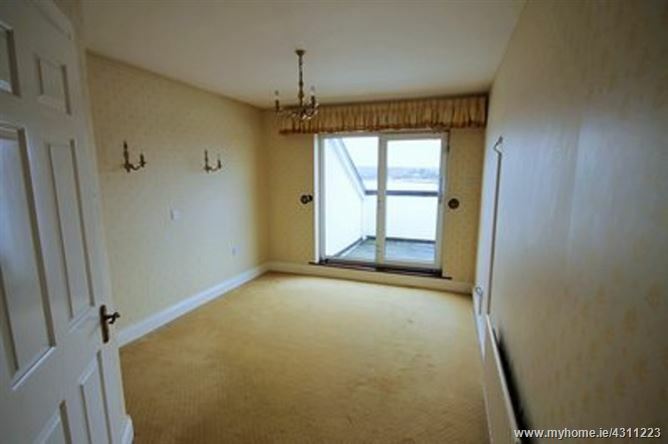 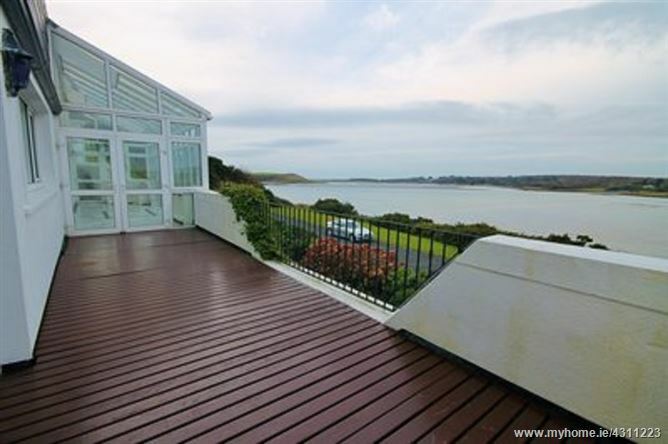 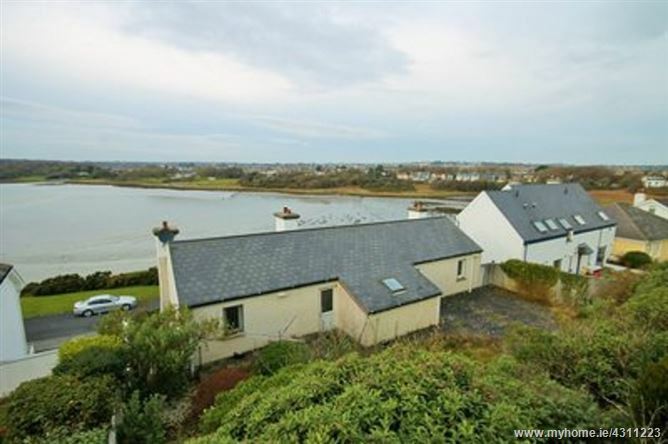 Continue straight ahead and the property is located directly facing Rusheen Bay. 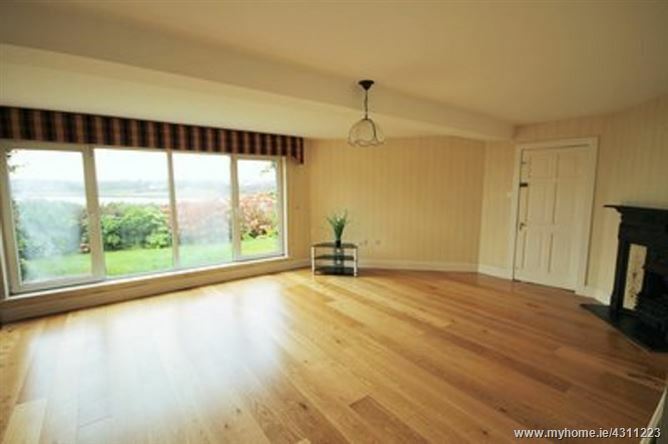 Viewing by appointment by calling a member of our residential sales team on 091 565261.